BILD celebrates Bezos? We will stand up against it! 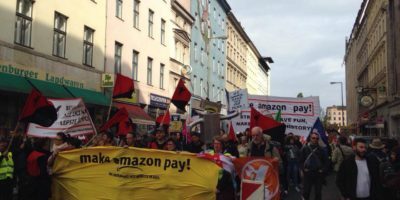 Make amazon pay! - Make Amazon Pay! 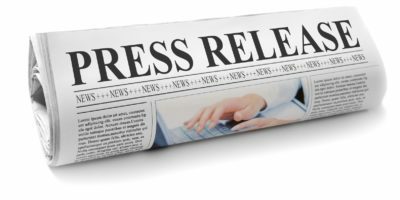 In 2014, the International Trade Union Confederation (ITUC) named Amazon founder Jeff Bezos the worst boss on the planet; of all companies, Springer-Verlag, the umbrella organization for Germany’s well-known agitation papers such as the “BILD” newspaper, will award him for his “visionary business model” in Berlin on April 24. This business model has an essential basis: the exploitation of the workforce is organised systematically. In Amazon’s logistics centres, employees are controlled in their work steps by hand scanners, intimidated by superiors in “feedback” talks and driven to an even higher working speed and competition. Such working conditions are sick and make you ill. In less than 20 years, online retailer Amazon has revolutionized people’s shopping habits, commercialized the Internet and rapidly expanded its market power. With an estimated 100 billion euros in private assets, Jeff Bezos is the richest man in the world and wants to become even more powerful. Amazon is the clock of digital capitalism and stands for the smiling digital future that supposedly makes everyone’s lives better. But this future model means no collective agreements, wage pressure and precarious jobs, work rush and permanent monitoring. This is not our future! But exploitation has a downside: resistance. 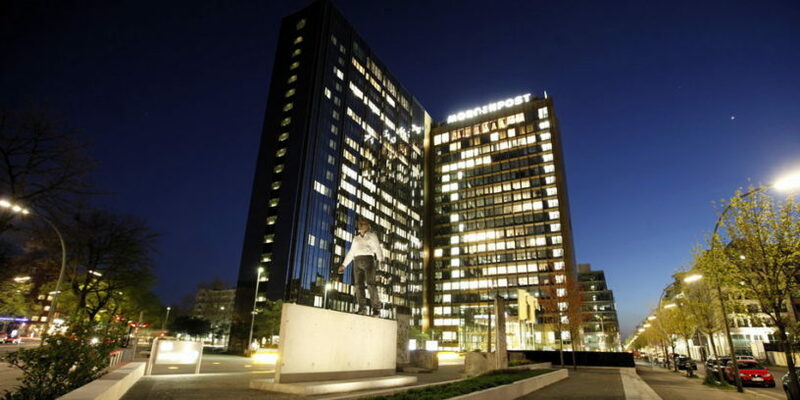 For five years now, some Amazon employees have increasingly been a thorn in the side of the company management, because they do not leave the permanent harassment unanswered and organize themselves together with supporters – beyond national borders. Contrary to Bezos’ zero-tolerance line, they force some small concessions that the company is reluctant to admit or conceal. 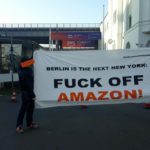 On 24 April, the next round of protests begins: Amazon employees come to Berlin to protest against this cynical award ceremony and personally give their boss “feedback”. Together with them, we want to demonstrate against this award ceremony and the Amazon “model”.